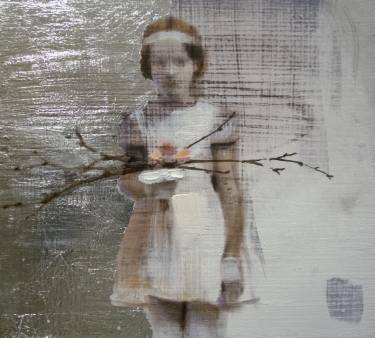 Viaton (Innocent) by Silja Selonen © 2015. Silja Selonen lives and works in Finland. She is interested in capturing the invisible world in the visible, representing time, matter, energy and gravity, through her painting. You can find out more about her here. browns to be added to the palette. on your tongue with a plastic spoon. Simon Lewis was the winner of the Hennessy Prize for Emerging Poetry and was the runner up in the Patrick Kavanagh Poetry Award in 2015. He also featured in Poetry Ireland's Introductions Series the same year. He has been shortlisted for the Listowel Poetry Prize and Bridport Prize and received special commendation in the Dromineer Literary Prize. You can find out more here and follow him on Twitter.